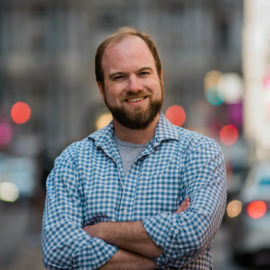 John Zimmerman is Owner and Lead Video for ZIMM productions, with nearly 20 years experience as an editor, filmmaker and motion graphic designer. He specializes in broadcast, commercial and small business content. John hails from Key West, Florida where some of his first gigs were turning videos of picturesque beachfront weddings into artistic love stories. As a committed professional, he wants to put his team’s talent to work for you. John loves working with clients to create a film narrative. He’s go out of out way to tell a story our clients will love! He wants people to love and be who they are – then let him film it.